The long-ago gift of a high-quality camera keeps on giving to this business officer, aided in part by his love of travel, nature and family. 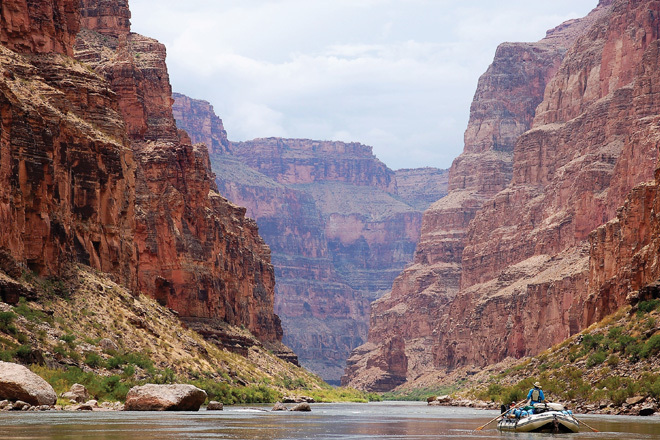 Feature image by Chuck McCullagh: Mile 44 on the Colorado River, Grand Canyon National Park. A number of years ago when our daughters were still in high school at The Williston Northampton School, where my wife Martha and I have worked for 20 years, I received a gift of a Nikon DSLR camera with a 50 x 200 lens. I had wanted to start taking good action photographs of our girls participating in their various sports in order to get pictures to grandparents. However, what started as a practical activity has evolved into a very enjoyable hobby. 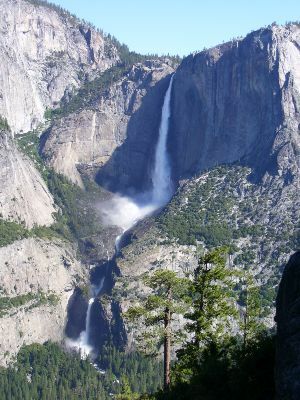 Yosemite Falls, Yosemite National Park. 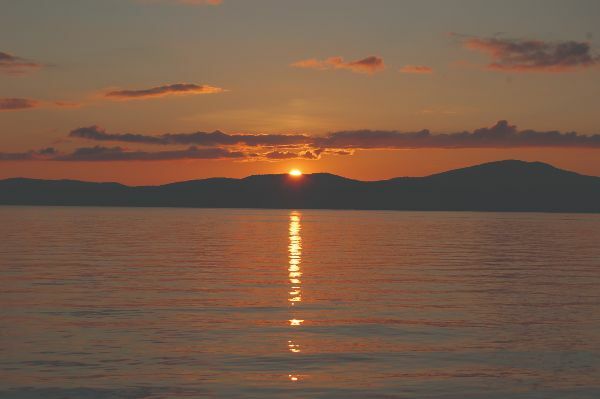 See more photography from the author and his daughter on Facebook at Chuck McCullagh Photography and Sarah McCullagh photography, respectively. Now both of our daughters are adults living away from home, and as a result, Martha and I are free to do some travelling. My good camera and lens are the first things I pack on any trip. Some of our favorite destinations are United States national parks, particularly in the western part of the country. I have moved from sports action photographs to landscapes, trying to capture images of some of the most beautiful sites in the country. My favorite locations have been Glacier National Park, Yosemite National Park and the bottom of the Grand Canyon, where we spent two weeks last year. Taking landscape pictures in these spectacular locations has been truly enjoyable. In the past few years, I have had two exhibits of my landscape photography. Where we live in western Massachusetts has a vibrant arts scene. Many people in the area know me only as the CFO of the local private school, so when they see that I am the exhibitor of the art on display, there is usually a “double-take.” However, over time, I have been accepted as one of the local artists. Another fulfilling part of my accidental hobby is that my oldest daughter, Sarah, took up photography more seriously. She is now an established wildlife photographer in the Pacific Northwest. She is a boat captain and marine naturalist on San Juan Island, Washington, and she has a portfolio of spectacular images of orcas, humpback whales, sea lions and eagles. Recently, Sarah and I had a father/daughter art exhibit, displaying my landscapes and Sarah’s remarkable wildlife action shots. My office walls at Williston now have both Sarah’s and my photographs framed and on constant display. The regular demands of the CFO position at Williston are constant. Photography has been a wonderful outlet for me, and it has been surprisingly gratifying to share my art with others. Chuck McCullagh is chief financial officer at the Williston Northampton School, in Easthampton, Massachusetts. He is also chair-elect of the NBOA Board of Directors. We’d love to hear from you! In After School, business officers share a passion or perspective from outside their usual working hours. Want to contribute? Email netassets@nboa.org. In the subject line, type AFTER SCHOOL.